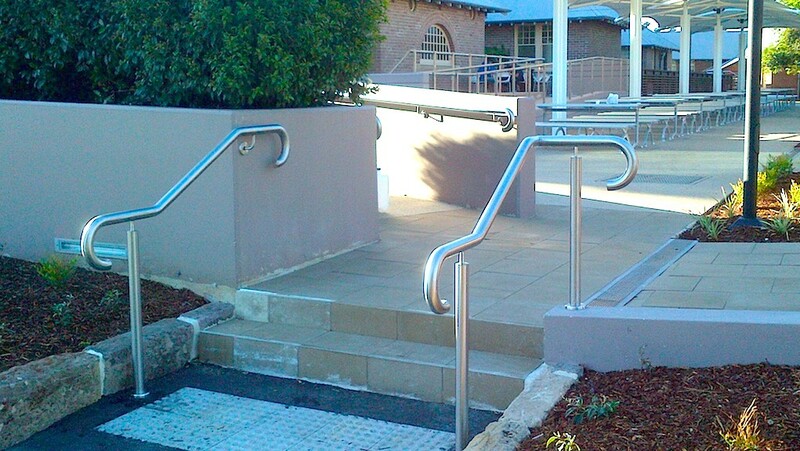 For this historically sensitive assignment, we installed stainless steel handrails on the main entrance staircase, the external staircase and the external ramp. 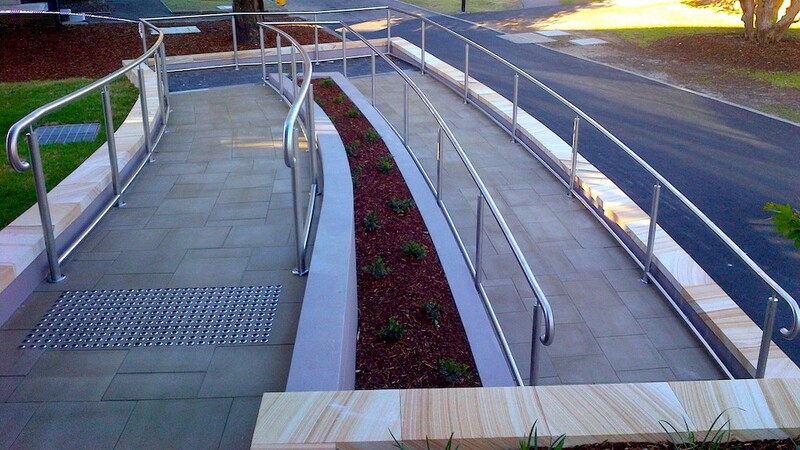 The design blends seamlessly with the heritage-listed Parramatta campus. During the planning and construction process, value engineering ensured optimisation of the university’s limited budget. 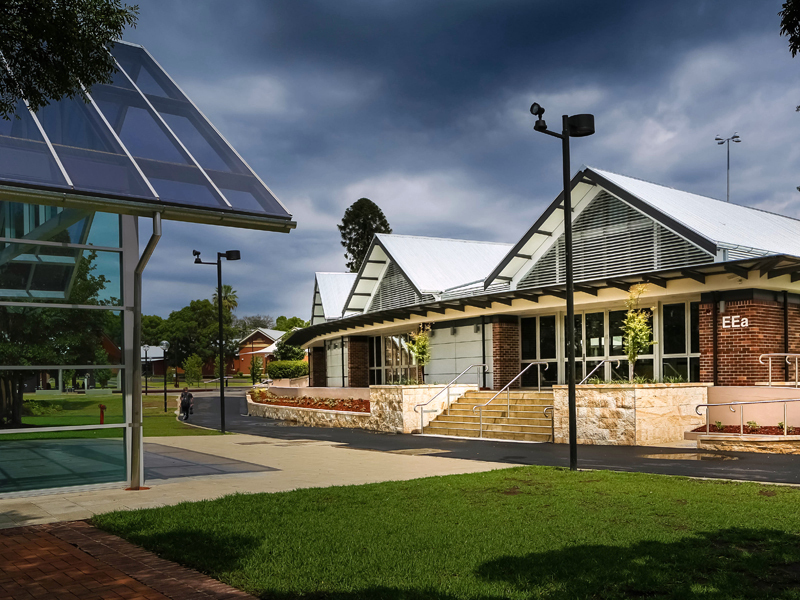 The UWS Multifunction Pavilion, a $3m Taylor Group project, comprises 500m2 of functional space.